Airforce Sergeant Israel Del Toro returns back to full duty after conquering his 100% disability rating. Del Toro will also be competing in the 2017 Warrior Games after he was nearly killed by a roadside bomb in Afghanistan 12 years ago. Del Toro received third-degree burns over 80% of his body. While in the hospital and in his darkest hour, Del Toro says he was driven to stay alive by the love for his son and wife. Del Toro also received the Pat Tillman award for his bravery and service. The Pat Tillman Award is named after Patrick Daniel “Pat” Tillman who was a professional American football player in the National Football League. He enlisted in the United States Army in June 2002 in the aftermath of the September 11 attacks. Pat died April 22, 2004. Tillman was killed by friendly fire when another allied group mistook them for the enemy. The 2017 Warrior Games is a huge accomplishment for Del Toro but none as rewarding has having the love of his family by his side he says. 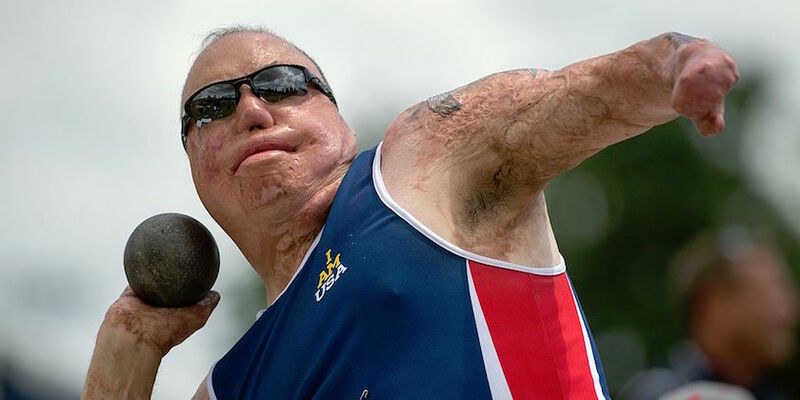 Watch the videos to find out more about Israel Del Toro’s Amazing and Inspiring Story, then let us know what you think in the comments. Question: If you were training for BUDS right now how would you do it? Answer: I wrote the Freak Frogman Ebook for my son and I detailed exactly how I would train both the mental and physical to survive and thrive in BUDS. I wrote this ebook for my son and would use the same methods if I were going to BUDS in 6 months. We also have athletes that are using this same Ebook to build lean muscle and burn excess fat to live a healthier lifestyle. 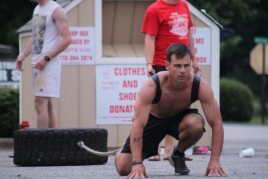 We have several athletes that have used this Ebook to train for GORUCK events and Spartan Races. 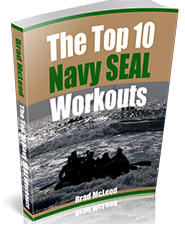 I would recommend this to anyone training for Spec Ops or just looking to build their body to an elite level. If I were going to BUDS next year this is exactly the ebook I would want to use to train with. Question: I am working out hard at the gym with weights trying to gain some muscle (I am 150 lbs but gaining) and also running to get ready for BUDS. Do you recommend a protein powder that is good and clean? Answer: Yes; I personally use Ascent Protein and have been using it for my gym workouts and also long distance off road bike rides. It is easy to mix an goes down well and does not break the bank for how good the quality it is.